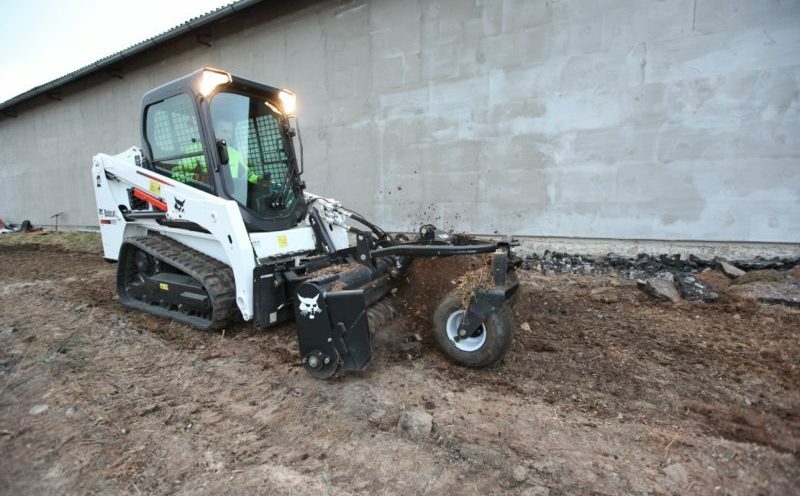 JOHN McNae Ltd will host the Scottish leg of this summer’s Bobcat customer roadshow programme. The roadshow will arrive in the UK in July after visiting France, Spain and Portugal. 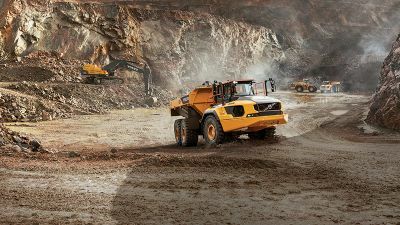 The event is designed to give customers the opportunity to get up close and personal with the latest Bobcat equipment including loaders, excavators, telehandlers and attachments. 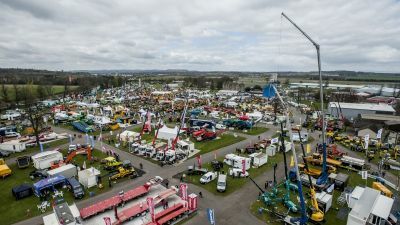 One of this year’s main themes is around compact tracked loaders and the landscaping sector. 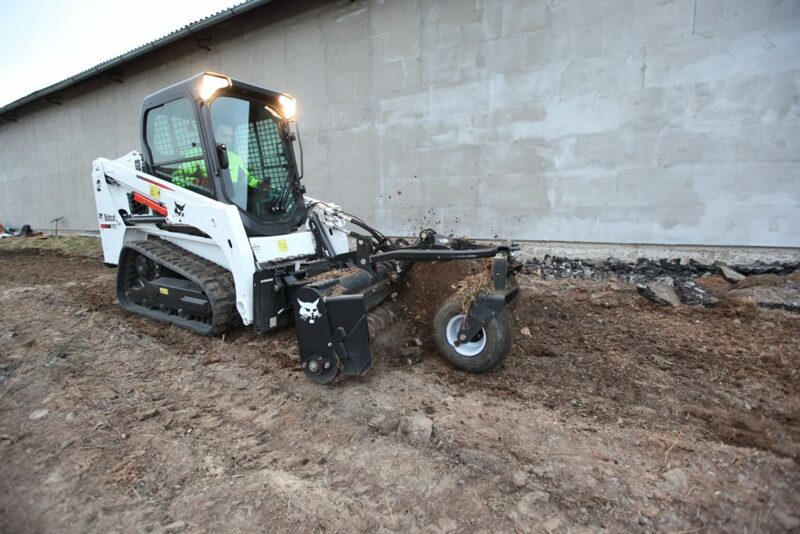 The Bobcat T450 compact track loader and MT55 mini track loader will be in attendance, with operators demonstrating the machines with a number of attachments. 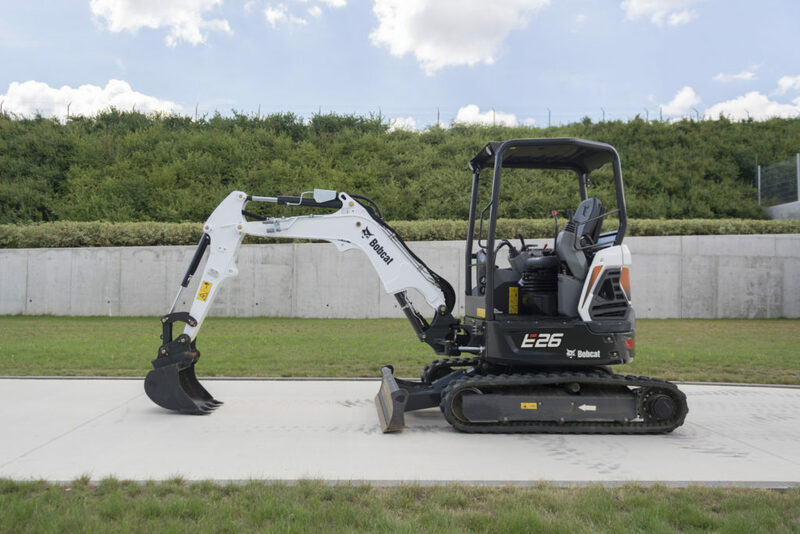 Customers will also get a peak at the new E26 mini-excavator, one of five models in Bobcat’s new R-Series 2-4 tonne excavator range. 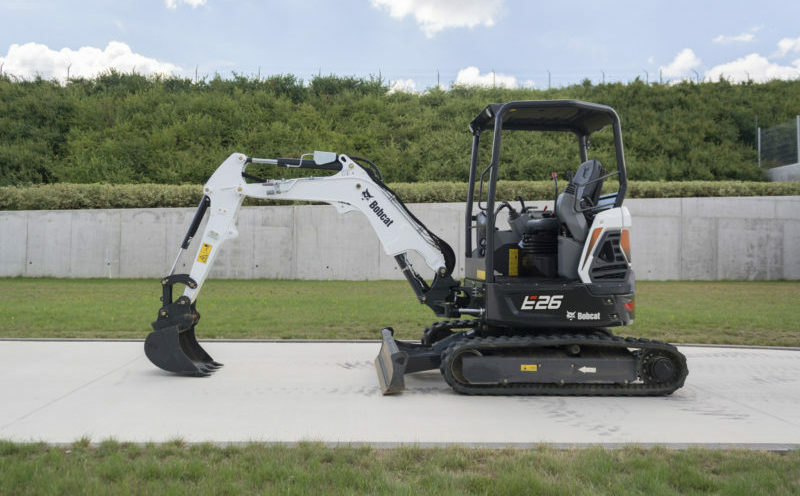 Bobcat central belt dealer John McNae will be hosting a roadshow event on July 12th at SRUC Oatridge Campus in Broxburn, West Lothian. 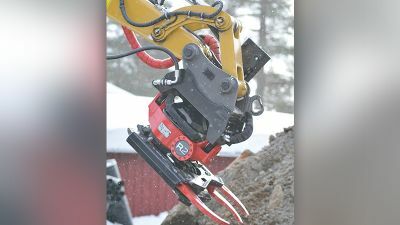 Prior to that, the Bobcat machines will have been on display at events in Oxfordshire, Merseyside and County Durham. 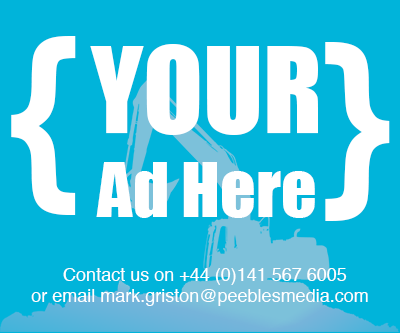 For more info on the Broxburn event, call 01292 541920.